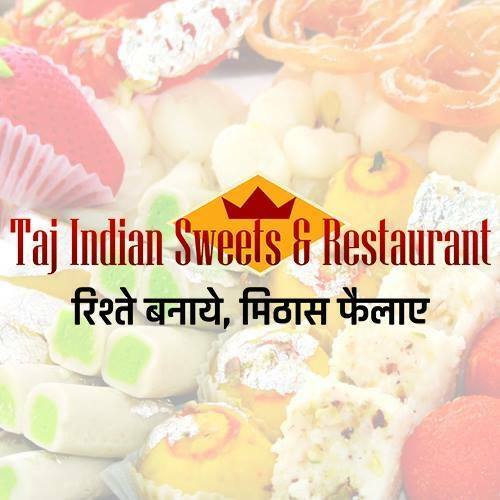 Parties Catering In Sydney by Taj Indian Reasturant, Harris Park, offer a large variety of Parties options to perfectly finish and complement your meal. Whether you’re looking for smaller individual portions, deluxe Gold Label delicacies, cheese or fruit platters, we can deliver a Parties Catering menu option that suits your needs. Hope you like our take on the Parties Catering Trends. If you are planning a wedding and are looking for a Our Catering team who could make your special day nothing short of spectacular then be sure to get in touch with Top Cat Catering. We are a passionate team and Chef’s with more than 3 decades of experience in the Industry. The venue located at the iconic Maroubra beach and boasts of panoramic views of the ocean.